Raja takes flight in telling you how he well dress like a “Mannaquin” dropping names of some of the finest clothing lines to be worn. Except for Raja is telling you to do it with style that only Raja can tell you how. So grab a cup of your favorite drink, go to your closet and listen to the new banner Mannaquin as he tells you how to dress up in some of your finest gear. The song is taking off you can find it on some popular sites like Audiomack.com. Be on the lookout the video will be released real soon!! 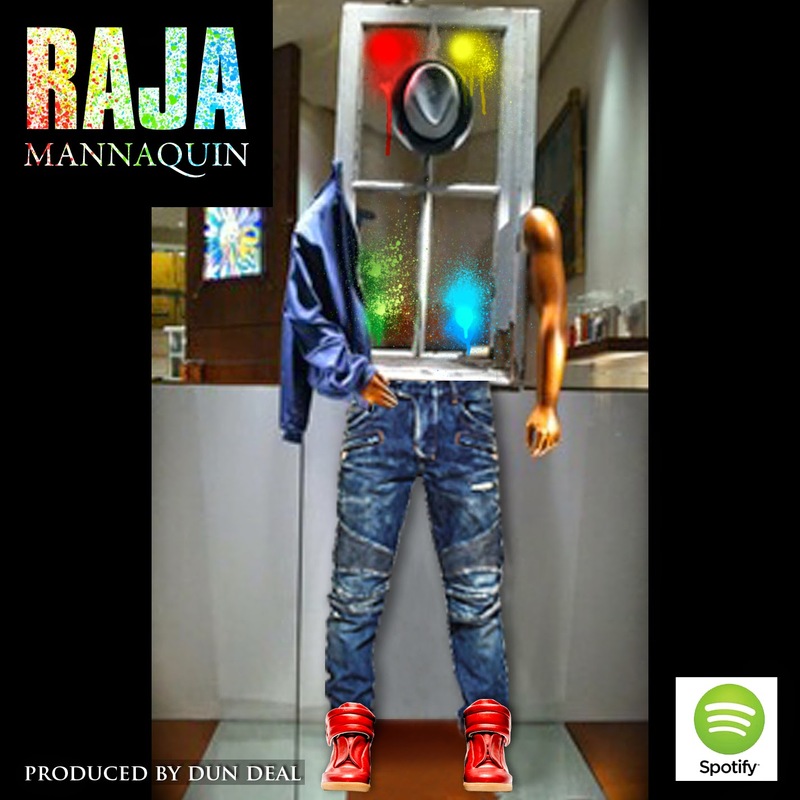 This entry was posted in Press Release, Songs/Freestyles/Singles and tagged "New Music", 2015, banger, exclusive, Mannaquin, Raja, Raja @RajaforLifee - Mannaquin, single. Bookmark the permalink.